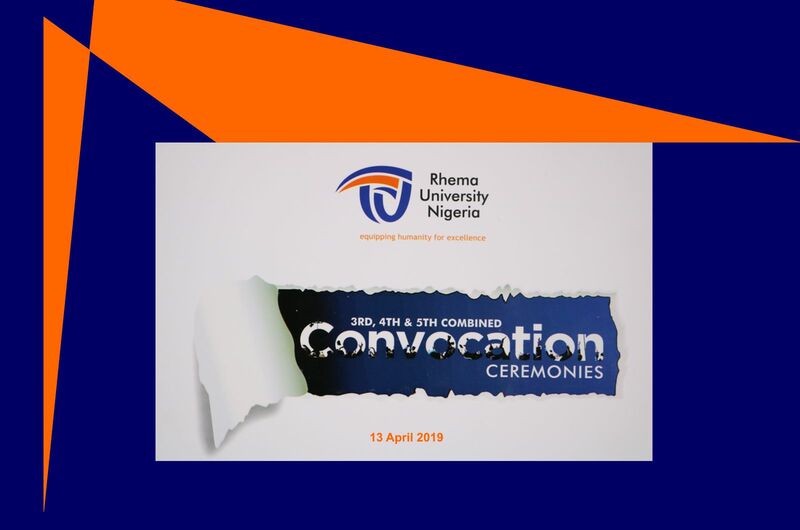 Rhema University Nigeria 3rd, 4th and 5th Convocation ceremonies comes up on 13th of April, 2019 . 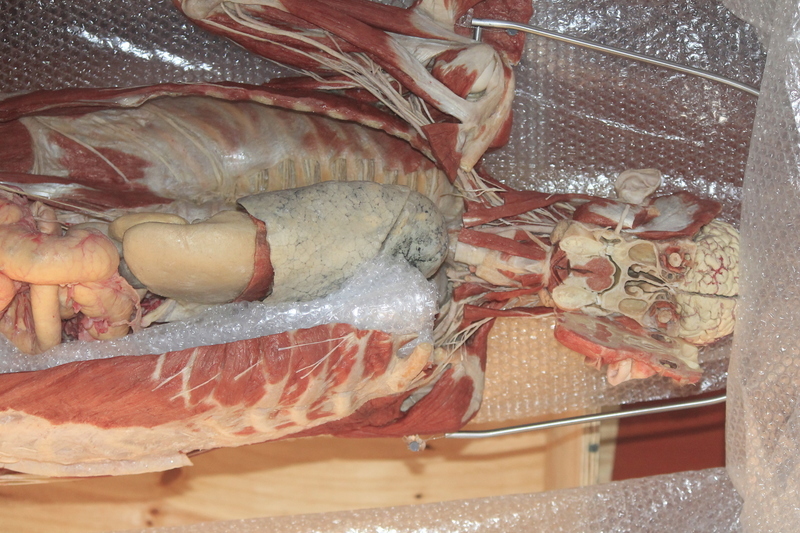 IJMB Programme|Degree Programme|Continuing Education Programme. 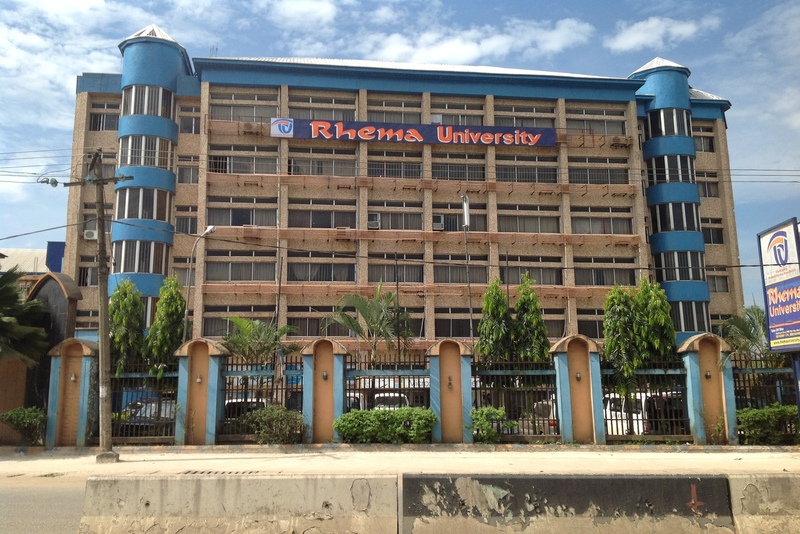 Rhema University is a Private Christian University licensed by the Federal Government of Nigeria in Novermber, 2009, the University commenced academic activities in the 2010/2011 academic year. The vision of the University is to train, nurture and equip men and women under the fear of God for excellence in all areas of life. The first set of students graduated in 2014. 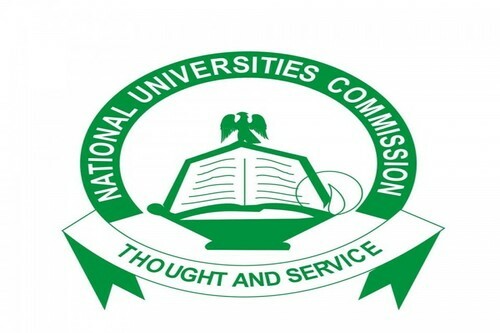 All the programmes currently being offered by the University are accredited by the National Universities Commission. 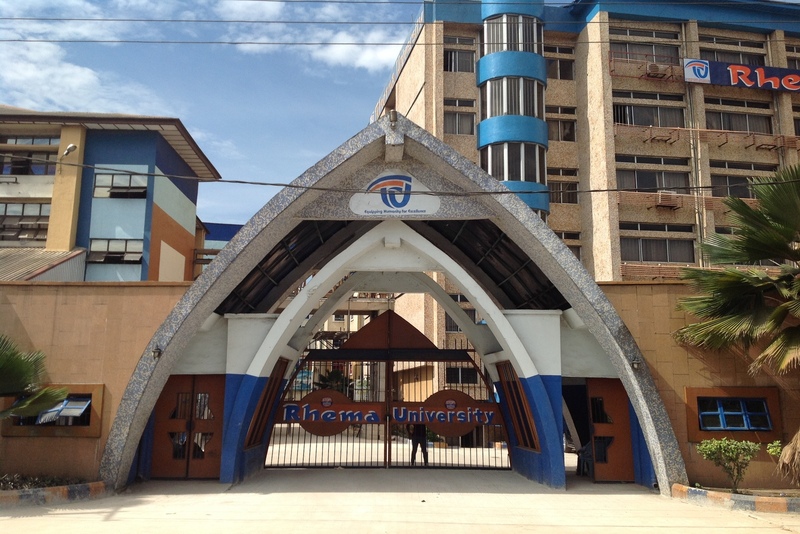 Rhema University currently operates from its take-off campus in Aba, Abia State. 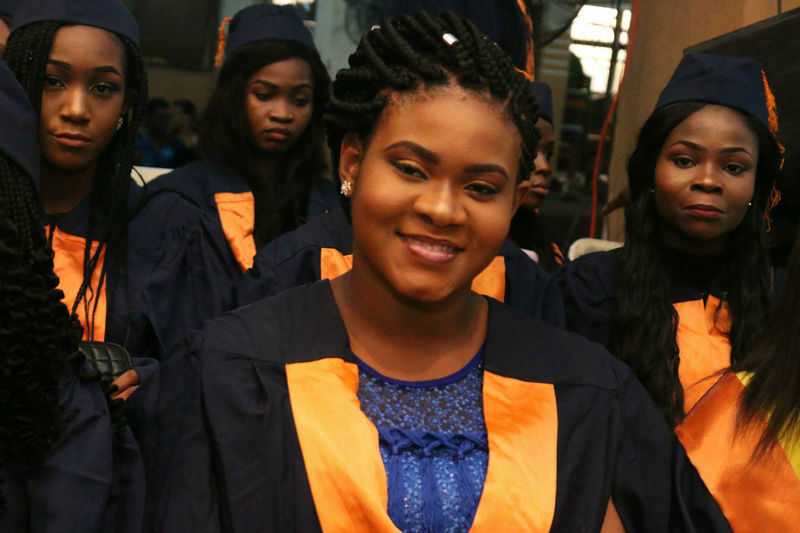 Choose from courses in Rhema University at the Centre for Continuing Education, all open to the general public. 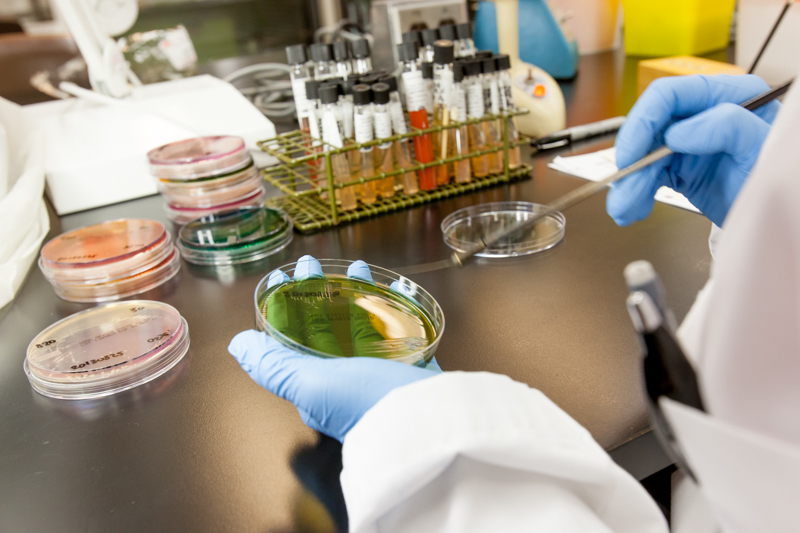 Our training courses have been meeting the learning and education needs of the University community since 2011 and are backed by the expertise of the Rhema University and carefully selected educators who are industry experts in their field. Being a student with us means you'll develop skills and knowledge in your chosen area of professional, personal or academic interest. 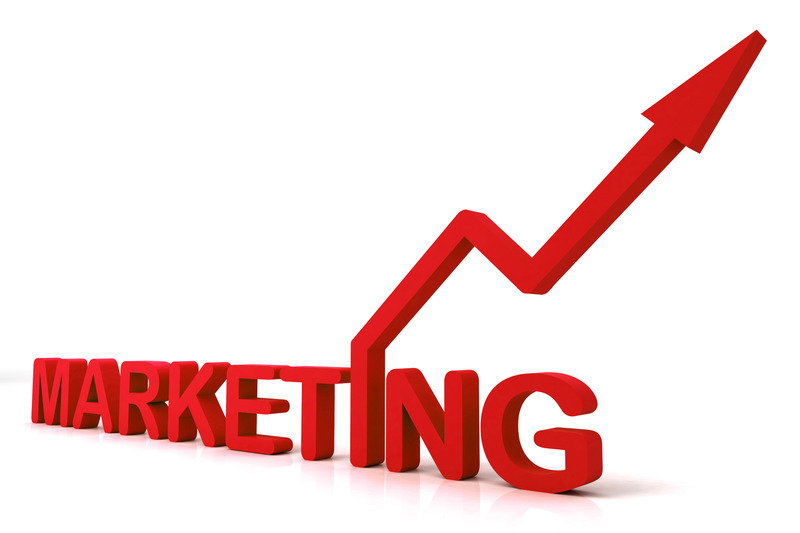 Our training courses are continually updated to ensure they remain current, relevant and a consistently high quality. 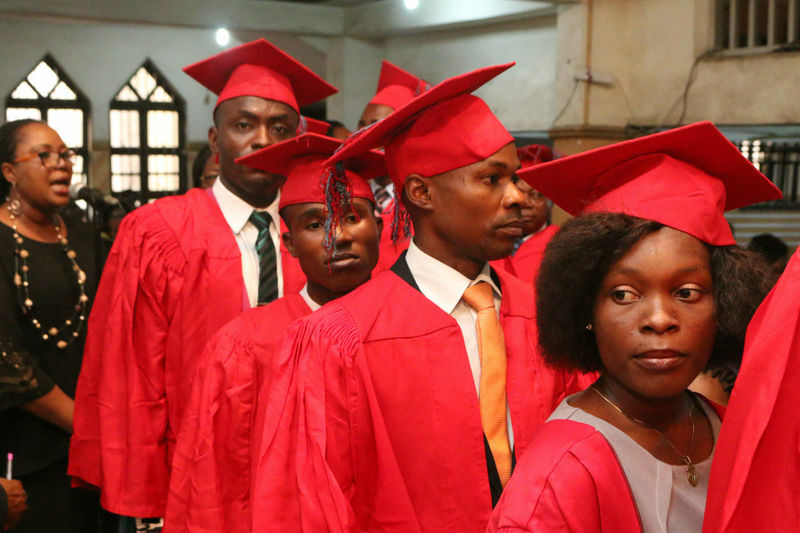 With courses that cover a diverse range of interests and designed for all stages of life, you can learn new skills, gain new insights or discover your untapped creativity - courses in Rhema University make it all possible at Rhema University Centre for Continuing Education. 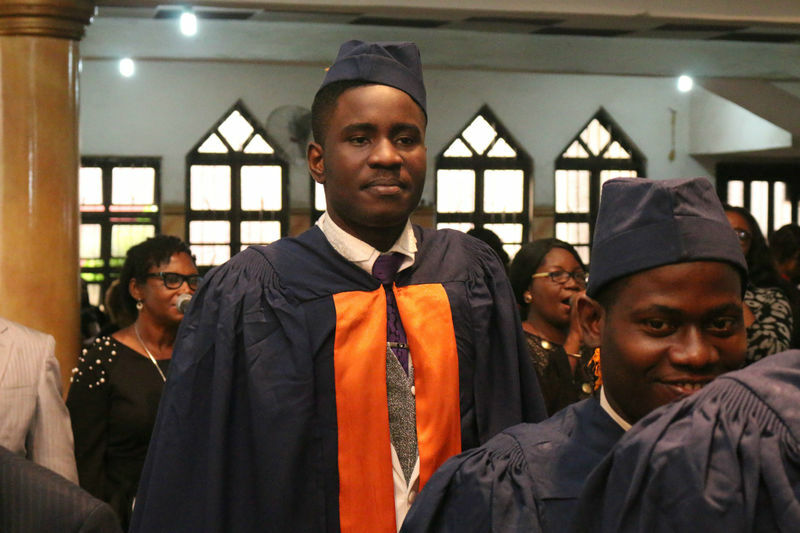 The IJMB Programme is a replacement for the former Higher School Certificate (HSC) and it is equivalent to the JUPEB, Cambridge University and the University of London A'level GCE. 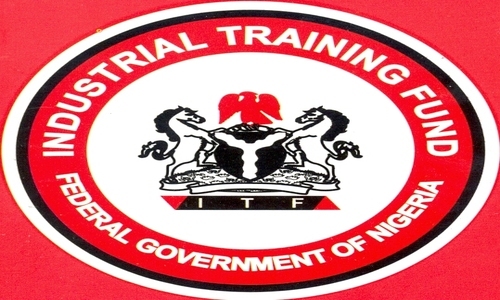 IJMB certificate is a recognized and approved qualification listed in the JAMB Brochure for 200 levels direct entry admission into Nigerian Universities. B.Sc. 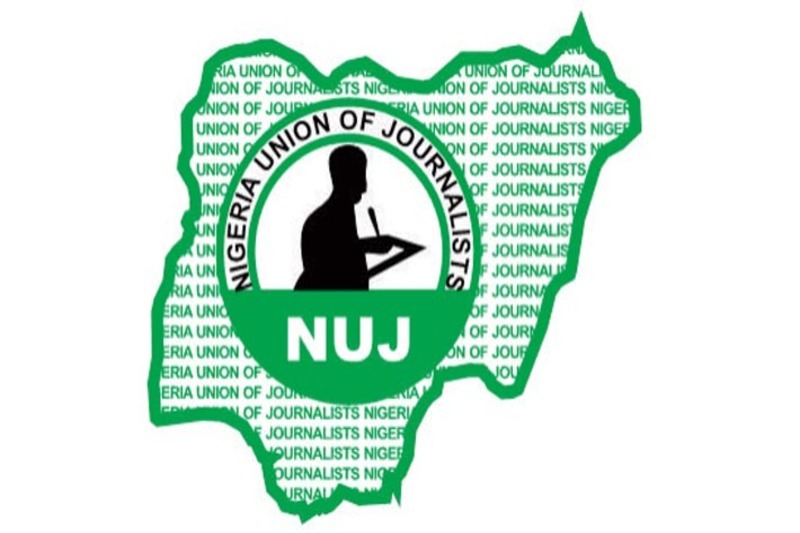 Chemistry, To NUC for the 2018 accreditation exercise. All the programmes presented received full accreditation status. With this development, all the academic programmes offered by the University due for accreditation have full accreditation status. 18th Nov. 2018... B.Sc. 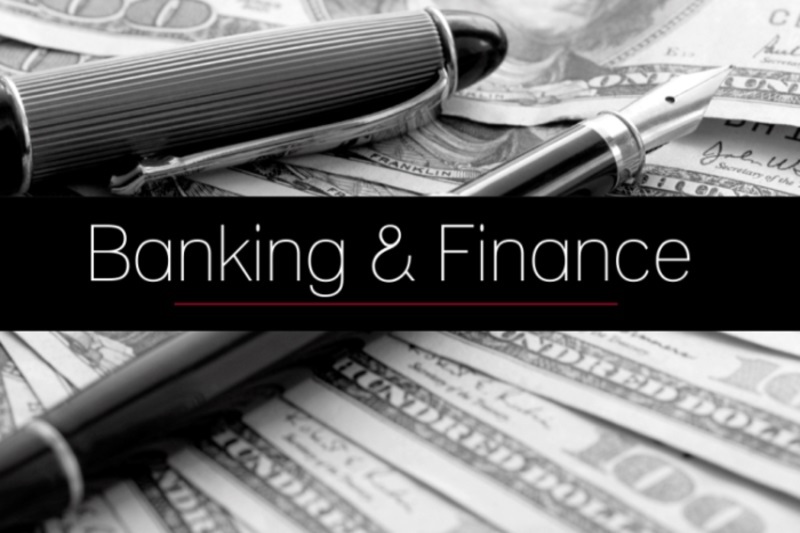 Banking & Finance. Rhema University, Nigeria is hosting the 2017 SIWES Fourth Quarter Zonal Meeting for SIWES Directors and Co-ordinators in Aba zone. The meeting is scheduled to hold on Wednesday, November 22, 2017 at the Vice-Chancellor’s Conference Room by 10.00am. 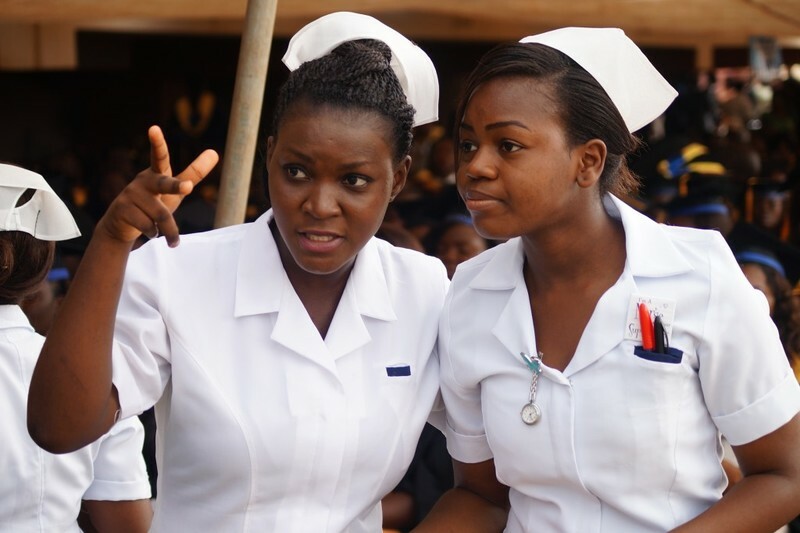 Students who participate in high-quality community-based service-learning enjoy a number of benefits, both in their personal and professional life, according to numerous studies carried out in Rhema University programs. EDUCATING THE HEAD AND THE HEART: Education in the present world is all about acquiring knowledge in certain fields of study. 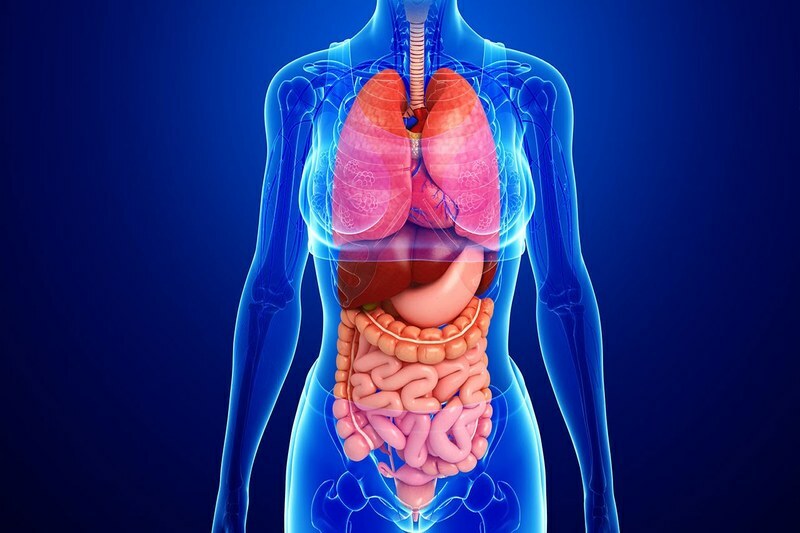 This has been proven inadequate for the development of the total man since only the head goes to school and the heart is not involved.To understand this from God’s perspective: man is a spirit, he has a soul and lives in a body.In other words, man is a trinity.The spirit of a man connects with God; the soul and mind of a man connects to the intellect and emotions while the body connects to the physical world......Bro.Emma Okorie,Ph.D (Chancellor, Rhema University Nigeria.